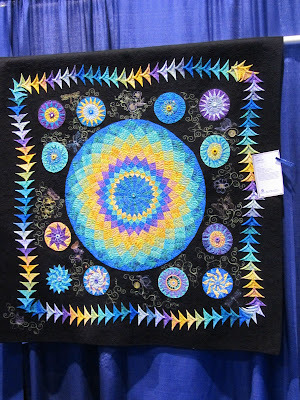 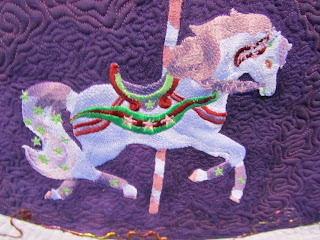 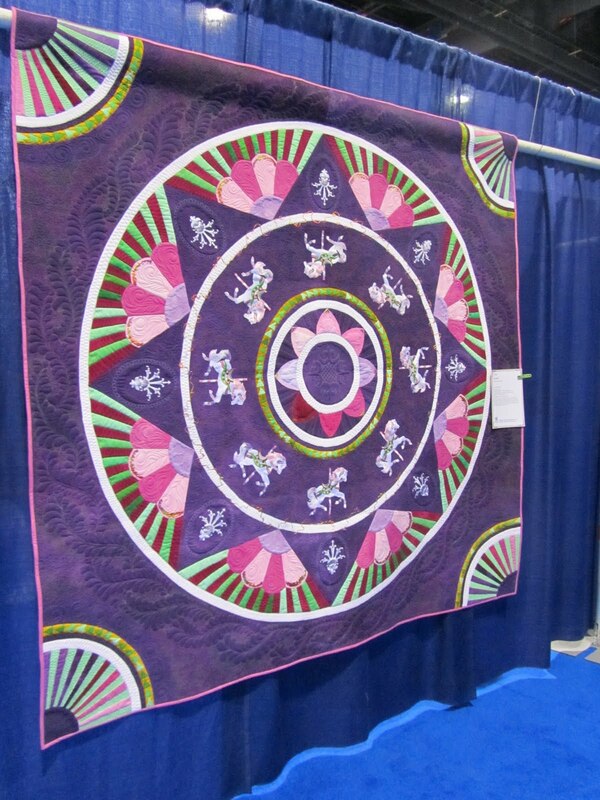 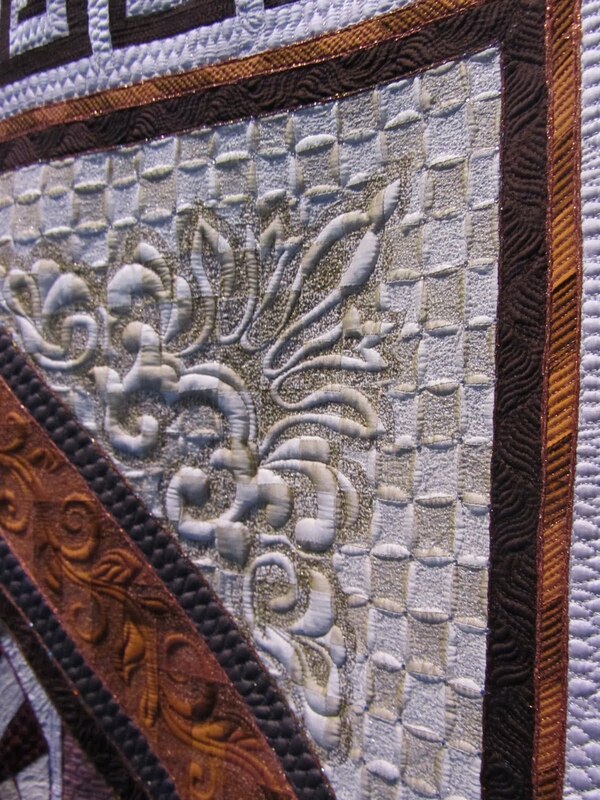 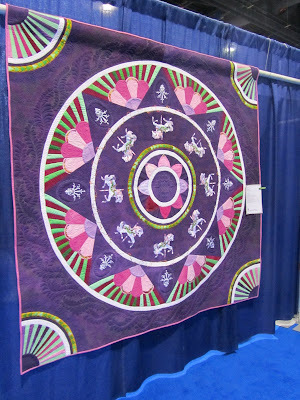 Those quilts are soooo amazing, way out of my kindergarden league! 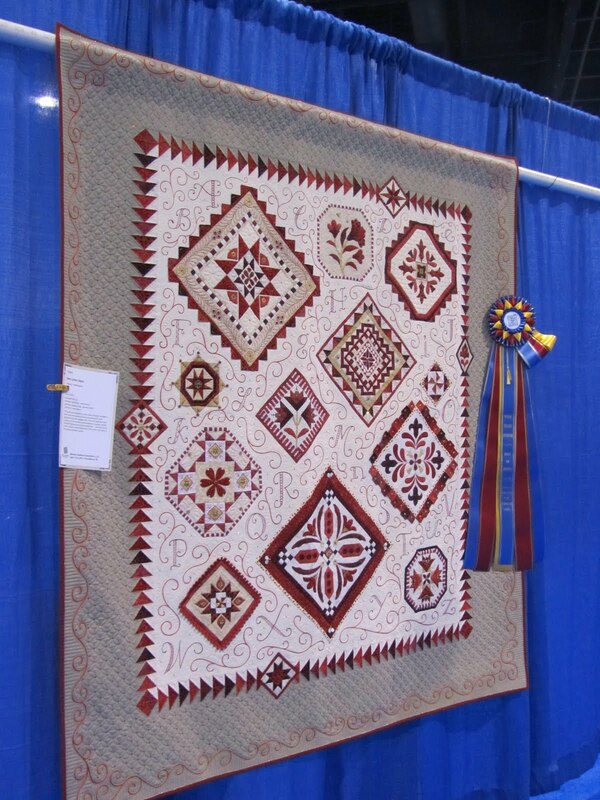 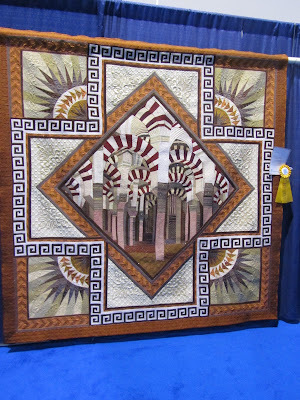 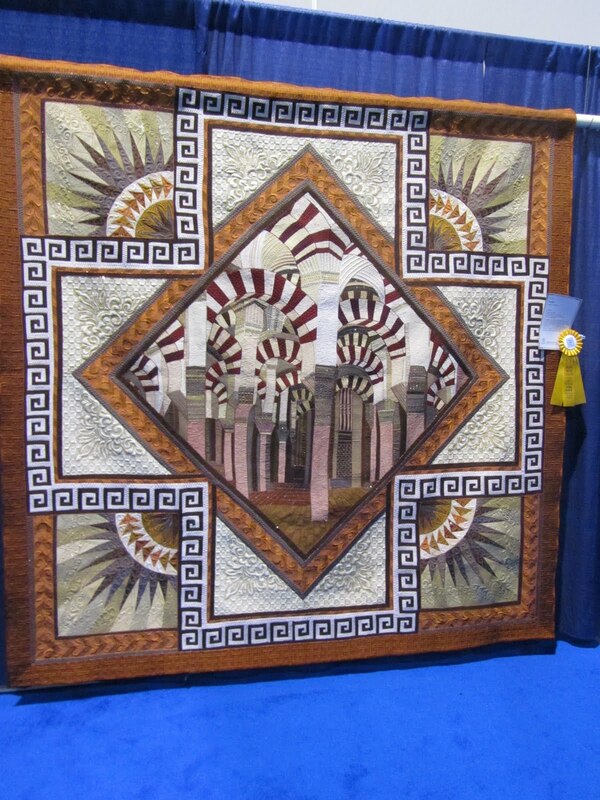 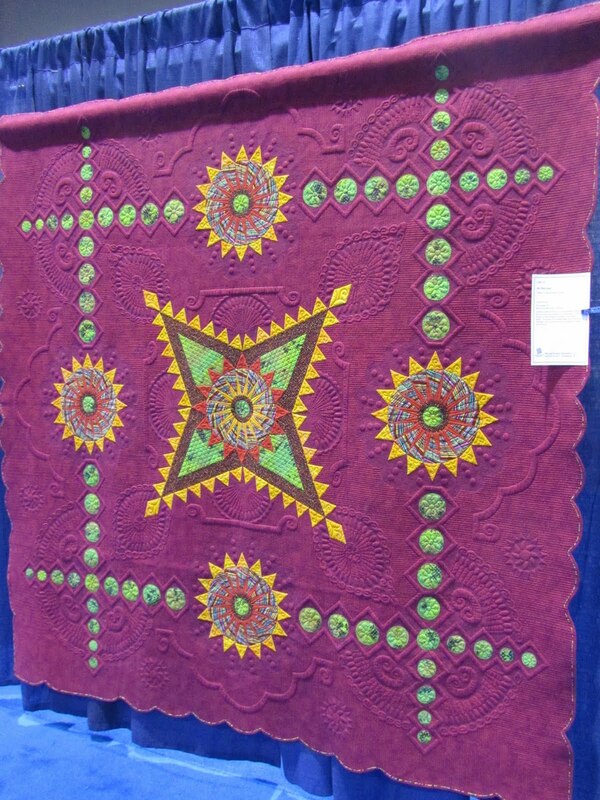 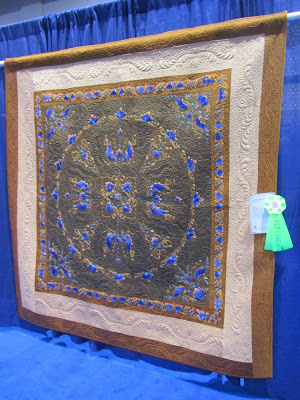 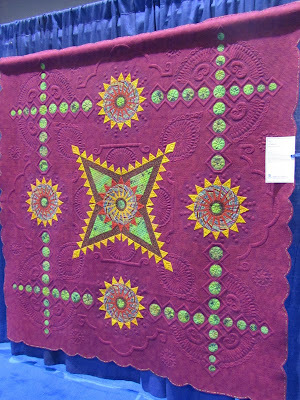 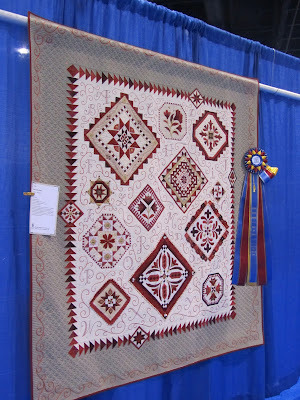 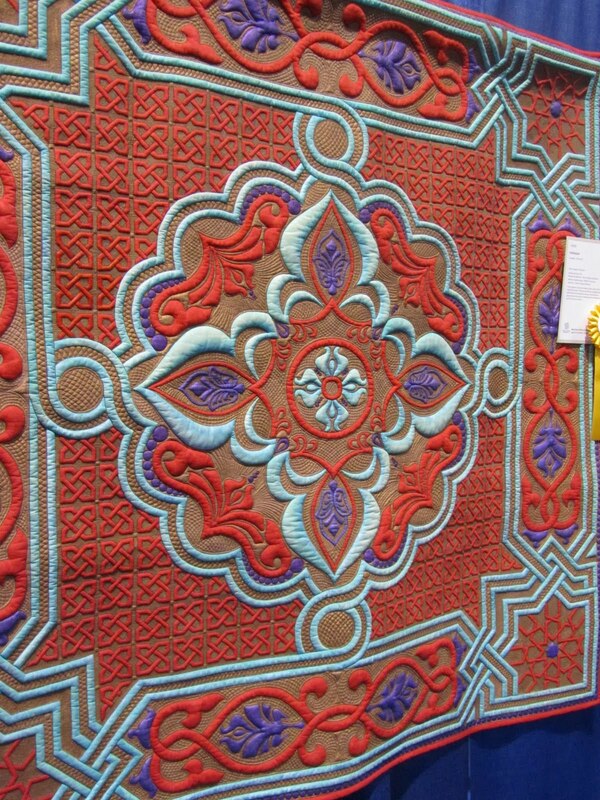 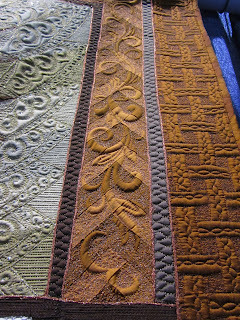 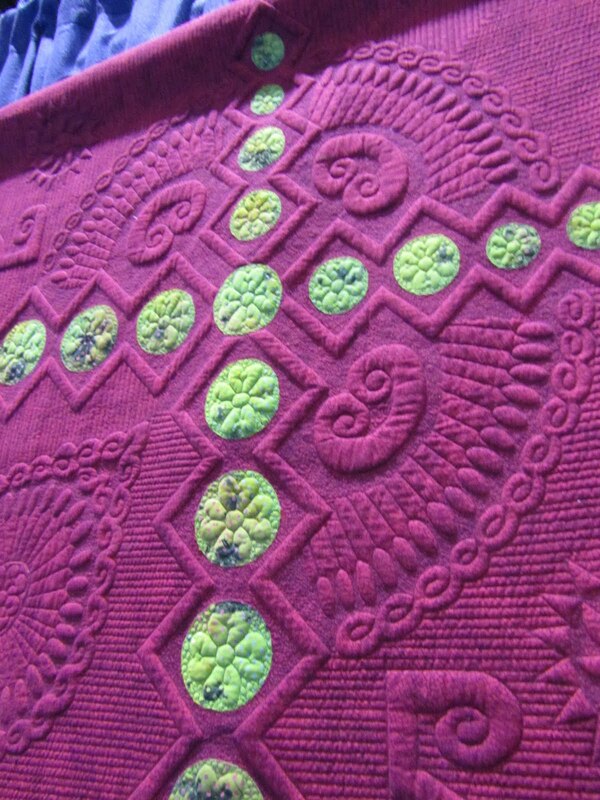 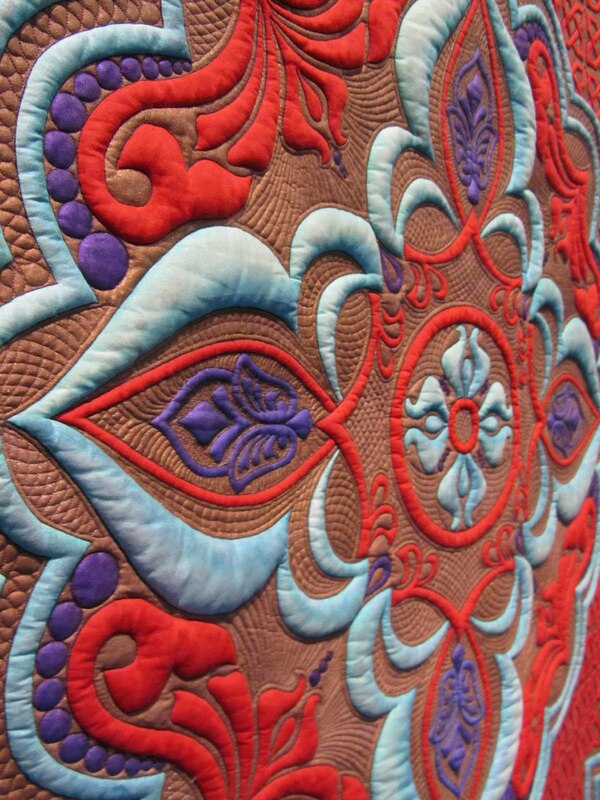 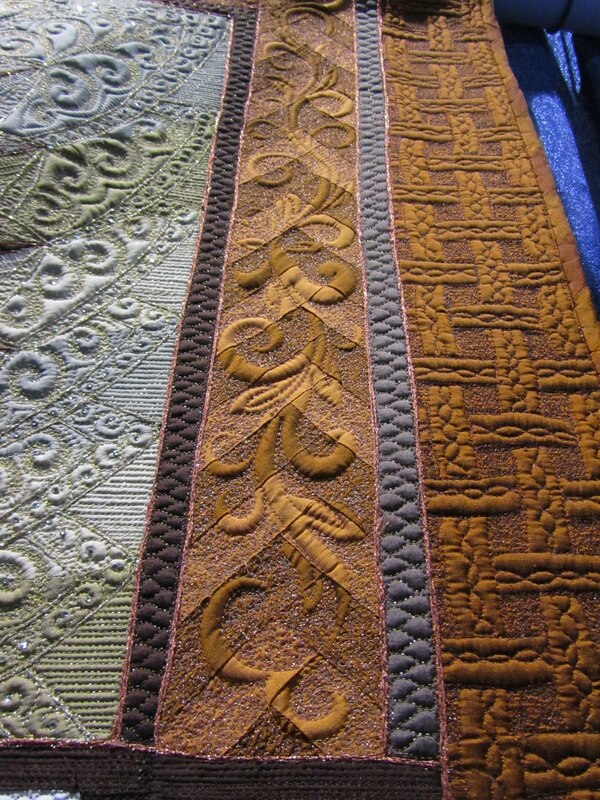 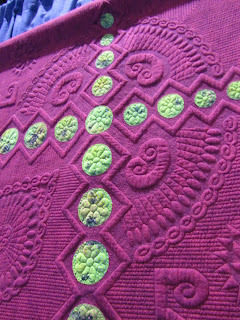 That wholecloth quilt was our favorite, too...we all voted on it for Viewer's Choice! 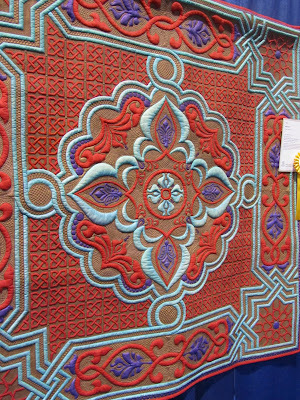 I couldn't believe it didn't get Best in Show.